HomeWordless Wednesday – Wedding Day! Wordless Wednesday – Wedding Day! 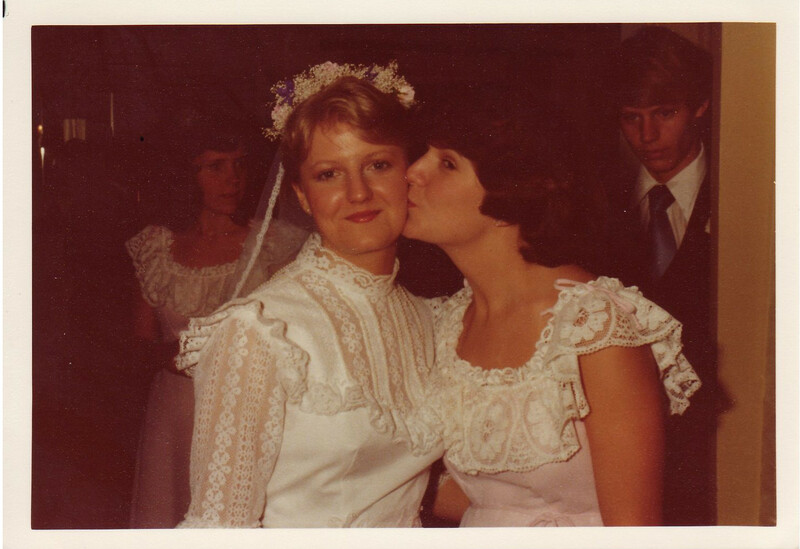 My beautiful mom Becky Lowry gets a quick kiss from her sister Marie before her wedding on 16 June 1978.